There is nothing more exasperating than dealing with a plumbing issue. If you’re looking for a plumber in Brighton to solve your plumbing issues in your home or commercial space, look no further! Watermaster Plumbing is here to provide service solutions for all your plumbing needs including installation, repairs and maintenance. Our team of plumbers has undergone intense training using the latest tools and equipment being used in the industry. And they are committed to giving excellent and quality plumbing services to our clients in Brighton. How can Watermaster Plumbers in Brighton help me? 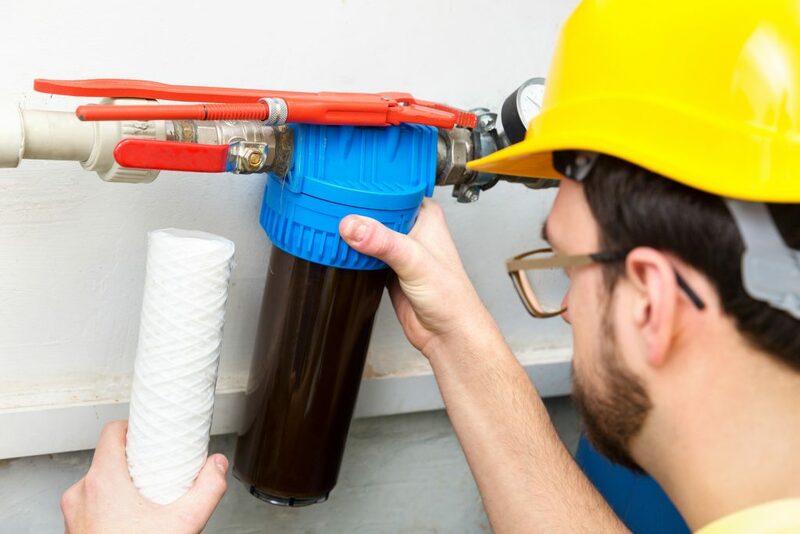 If you are looking for a reliable and cost efficient answer to your plumbing problems, Watermaster is here to help you. We offer both commercial and residential plumbing services to those who are looking for quality and excellent service without breaking the bank. If you are tired of dealing with leaking toilet and tap issues, Watermaster can help you with replacing and maintaining your fixtures. It’s best to deal with any leaking issues as early as possible as the more water leaks, the more wastage there will be. Aside from that, any wastage means you are also wasting your money and resources. There’s perhaps nothing more uncomfortable than a freezing cold shower. With the cold morning or dreary winter temperature, the need for hot water is of utmost importance. Whether you need assistance with installing your hot water system or fixing it when something is not working properly, it’s important that a professional plumber looks into your system. This is where Watermaster comes in! Why suffer through a freezing cold shower when you can call us for help ASAP? There are also other plumbing needs that we can assist you with. Our team is ready and willing to look through your home or your building to assess your plumbing needs. Watermaster is ready to provide rapid plumbing solutions across Bayside! 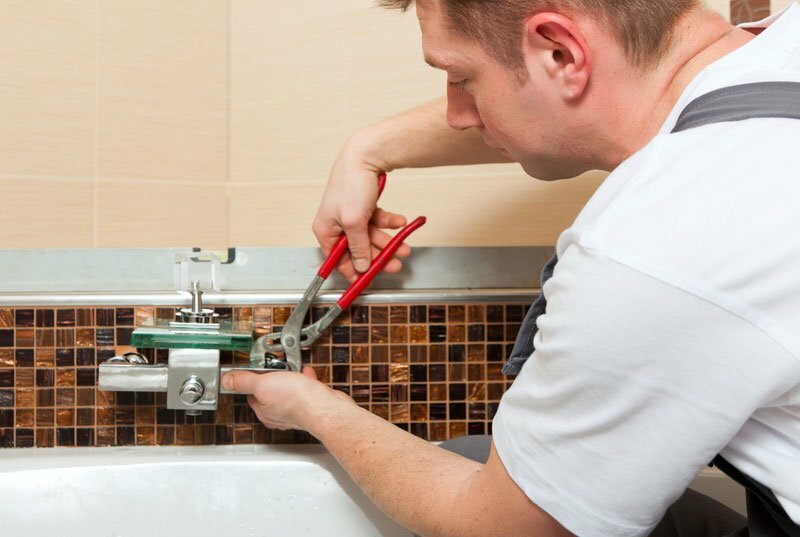 Our team of licensed plumbers is one of the best-response teams in the Bayside area. We have trained personnel who arrives on time and use the latest technology, tools, and equipment to ensure we take less time on the job and solve your emergency fast. If wish to speak to a member of our team, call 1300 156 650. Our reliable and helpful staff are to assist you in your emergency plumbing problems.